Whether we always consciously notice them or not, doors and windows are everywhere and come in all shapes, sizes and settings. They can reveal so much about the time and culture they exist in, or the building they give entry to. One particularly interesting (and difficult!) element of photographing doors and windows is their relationship to the light around, or coming through, them. Are you up to the challenge? It all hinges on you. 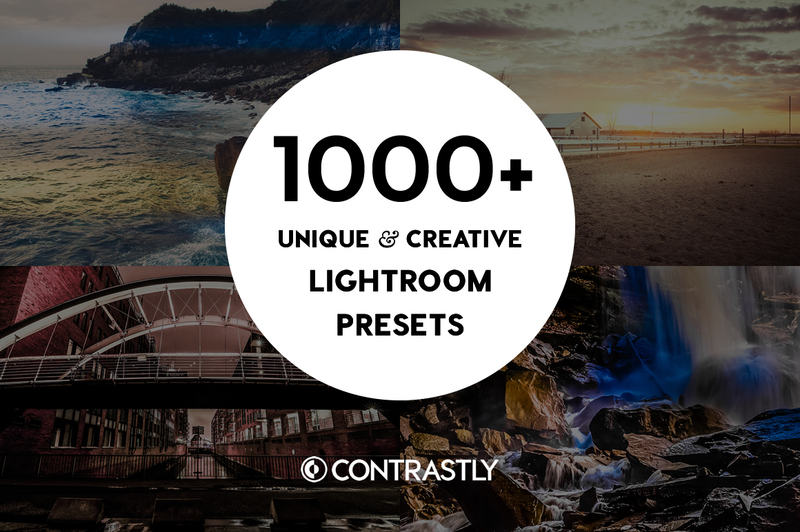 The winners will receive a 100% discount on ANY single order from the Contrastly store! The winners of the expert-judged category and crowd-vote will receive a 100% discount on ANY single order from the Contrastly store! Whatever the amount, or the number of items – it just needs to be one, single transaction. What an offer! Check out the store to see what you could get your hands on.